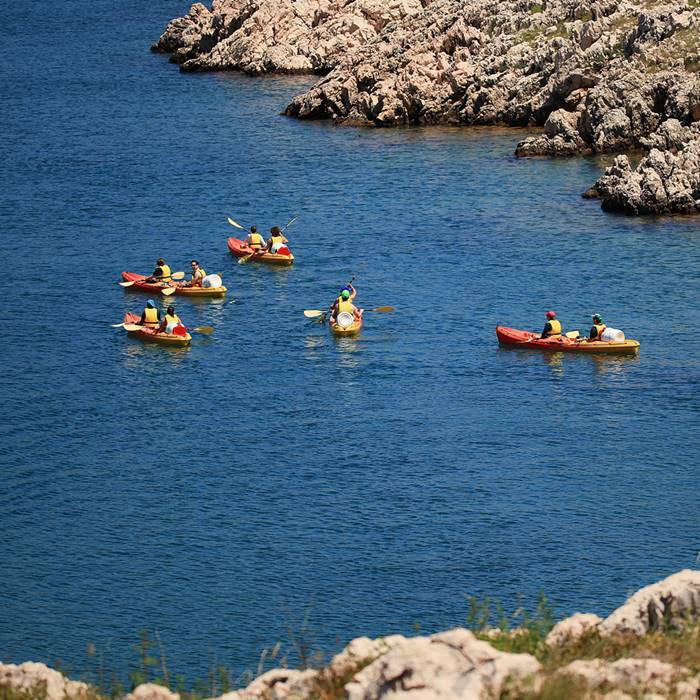 This 7-night Split and Dubrovnik activity holiday combines adrenaline-seeking days with culture and rich history of UNESCO-listed cities of Split and Dubrovnik, enjoying the landscapes and city scapes of the beautiful Dalmatian coast. 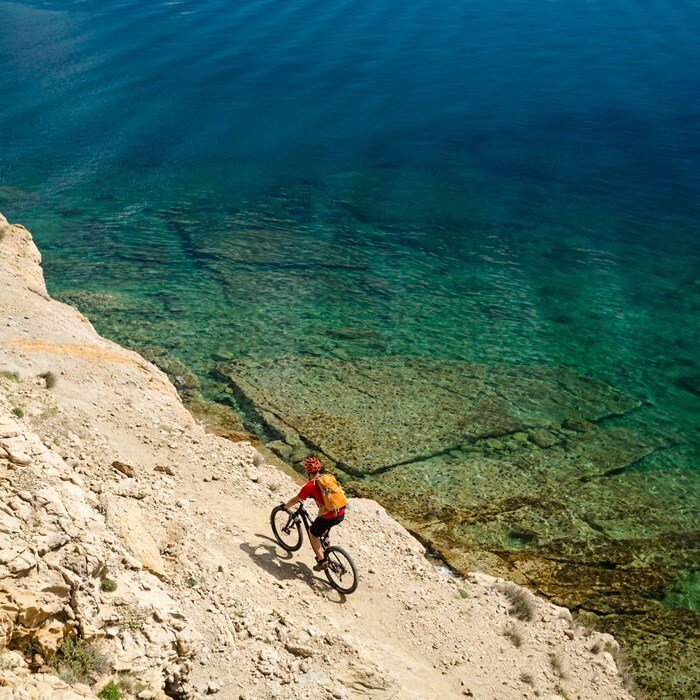 The holiday includes exciting activities including rafting, sea kayaking and cycling along with a visit to the stunning Krka National Park and its seemingly endless waterfalls. 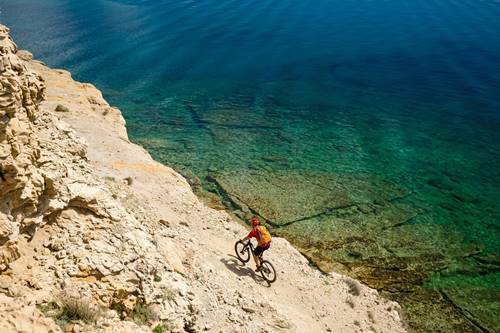 Enjoy an easy-level guided cycling tour of Split and its surrounding areas. You’ll visit some local beaches, promenades and stunning views from Marjan Hill, overlooking Diocletian’s Palace and nearby islands. You will have the afternoon free to visit the popular Kasjuni Beach or to relax at your hotel. 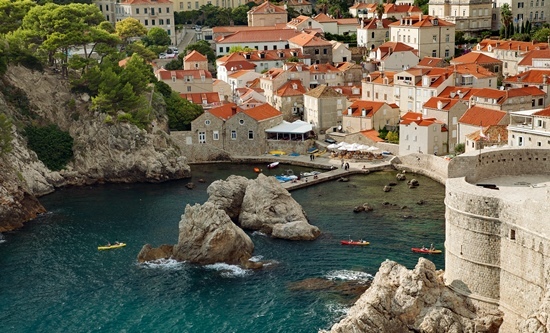 Depart early aboard a catamaran and watch pristine islands pass by en route to the majestic town of Dubrovnik. 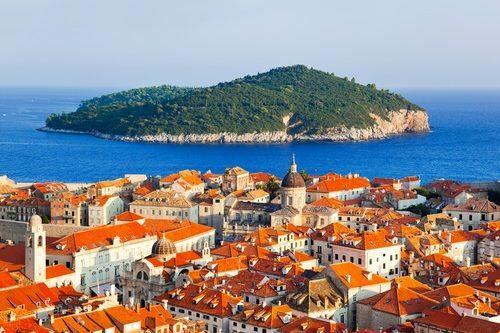 Join a guided tour of the Dubrovnik Old Town, allowing you to explore the famous and charming UNESCO-listed medieval heart of the city. For those that enjoy watching the ‘Games of Thrones,’ we can also offer an extended tour to visit the popular filming locations! 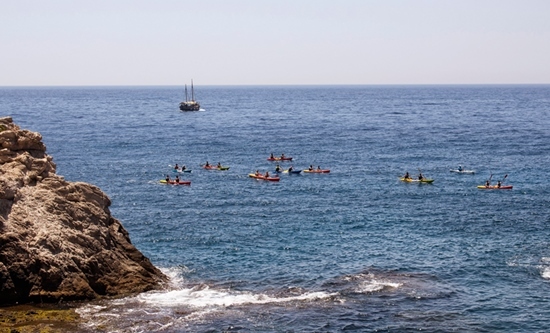 Today you’ll have a chance to admire Dubrovnik’s famous city walls from a completely unique perspective – your kayak! The safety of Dubrovnik harbour allows for a unique way to admire the walls whilst enjoying the beautiful royal blue sea. Stop off at the secluded Betina Beach, where you can go snorkelling in the crystal-clear waters. Spend your last day relaxing, walking the cobbled streets of the Old Town and enjoying Dubrovnik’s excellent foodie scene. 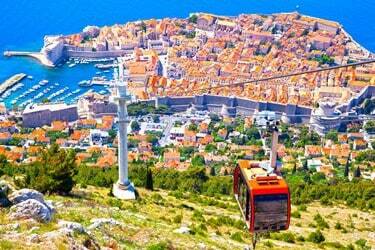 Take the cable car up Srdj Hill for panoramic views of Dubrovnik and the Elaphiti islands. If feeling adventurous, take out a buggy safari for a few hours of exhilarating fun. 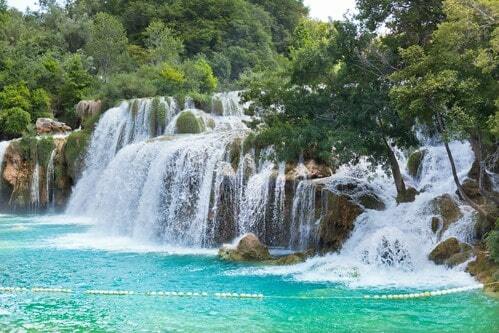 Alternatively, if feeling less energetic, hop on a ferry for a relaxing cruise to the Lokrum island nature reserve. 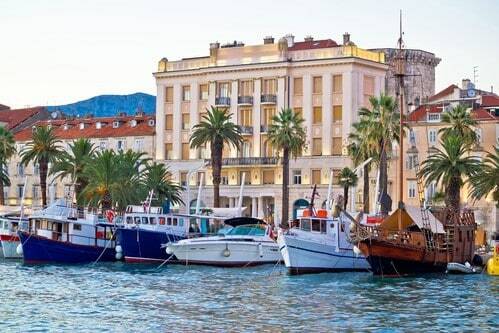 Time to bid farewell to Croatia as you are driven to Dubrovnik Airport by private transfer for your flight home after a very memorable activity holiday.